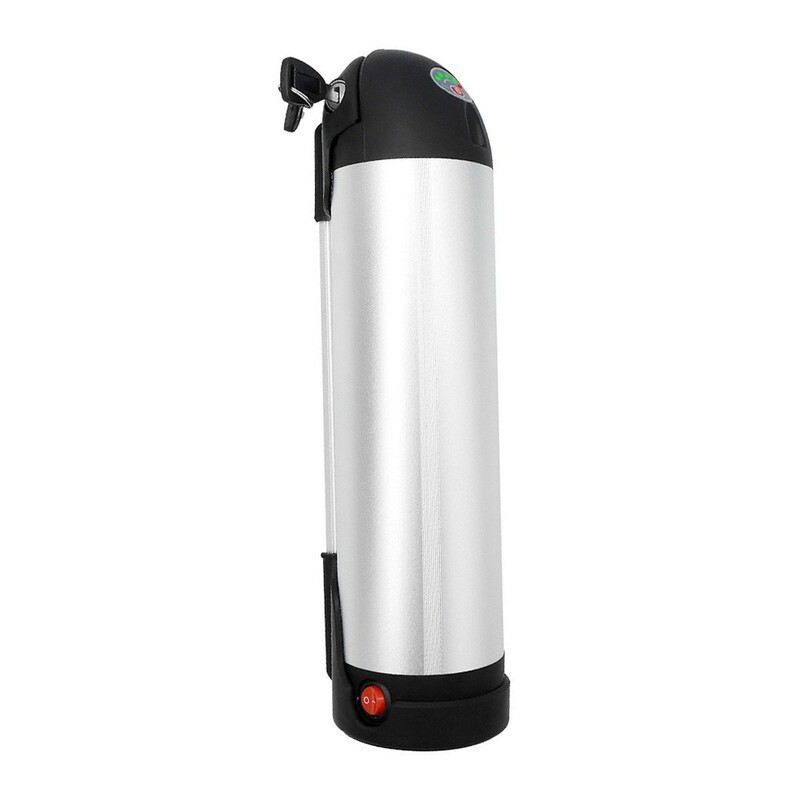 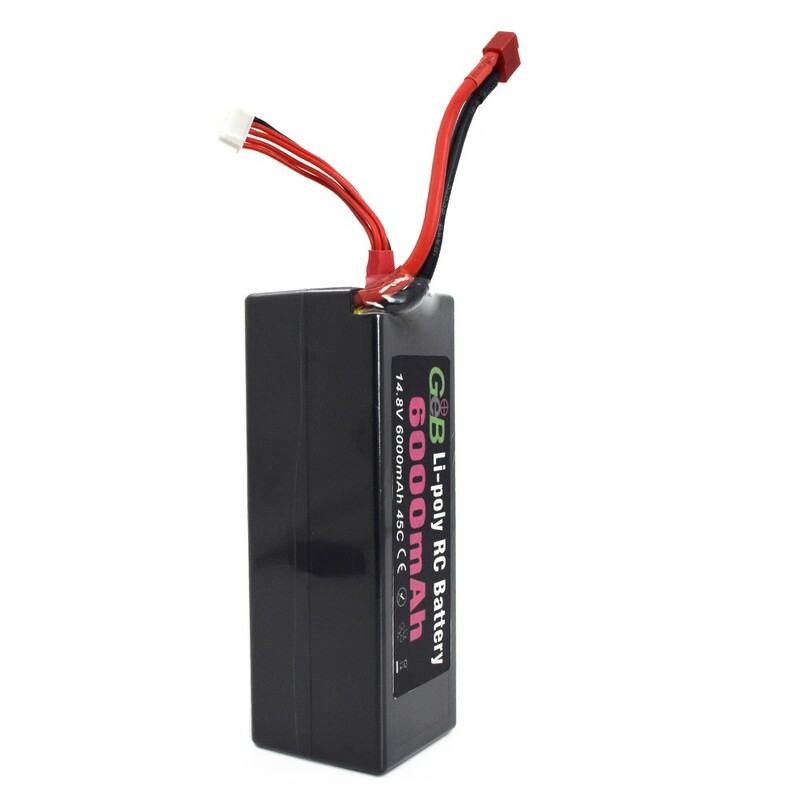 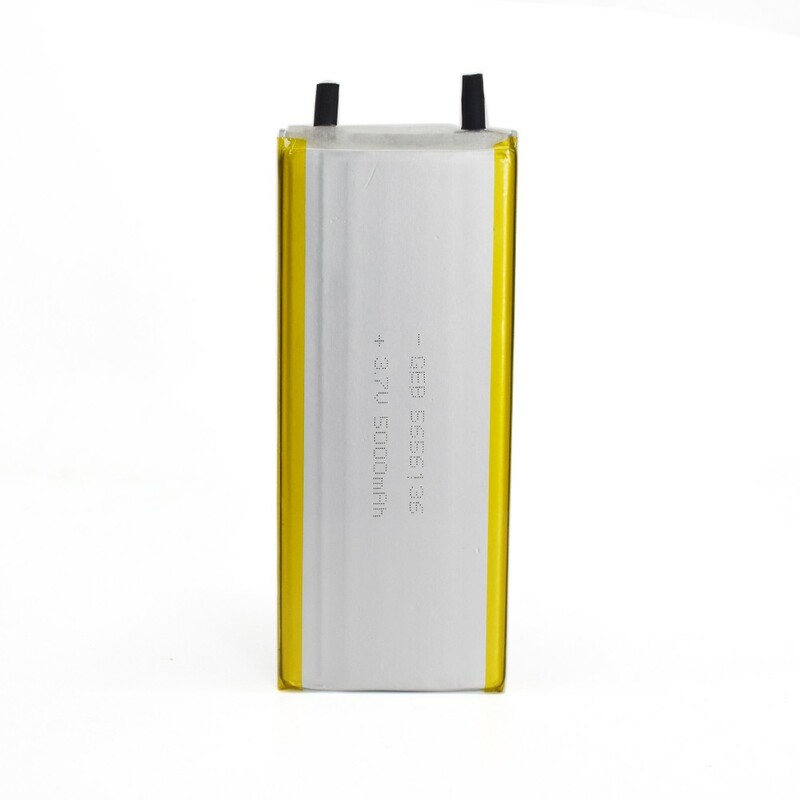 GEB18650 battery pack, welcome ODM and OEM. 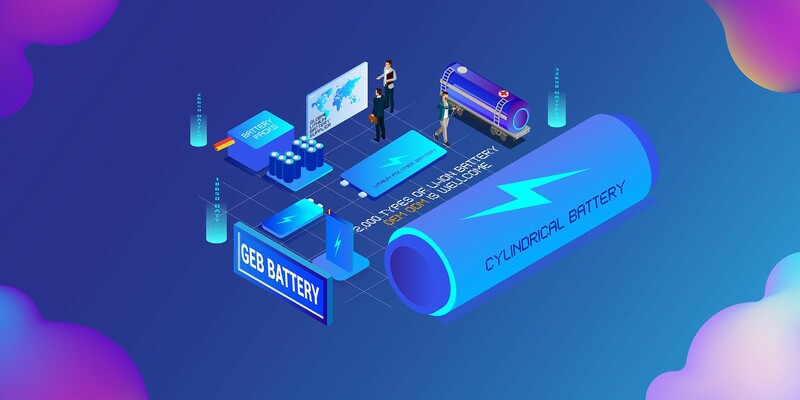 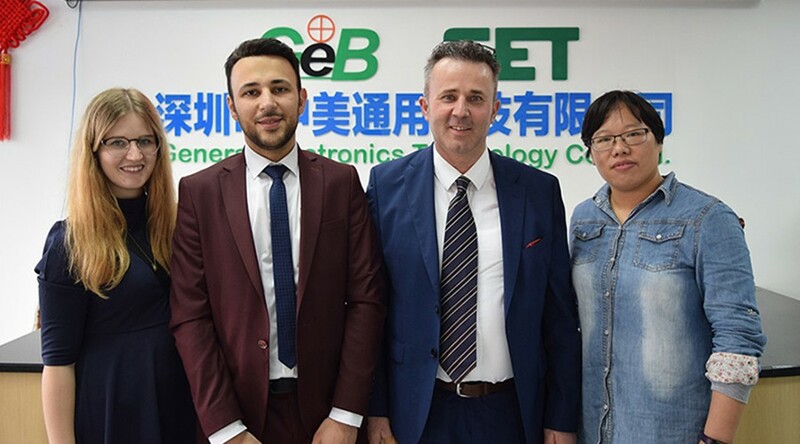 GEB has many patents in the battery field, and has supplied more than 1,000 types of batteries to customers all over the world. 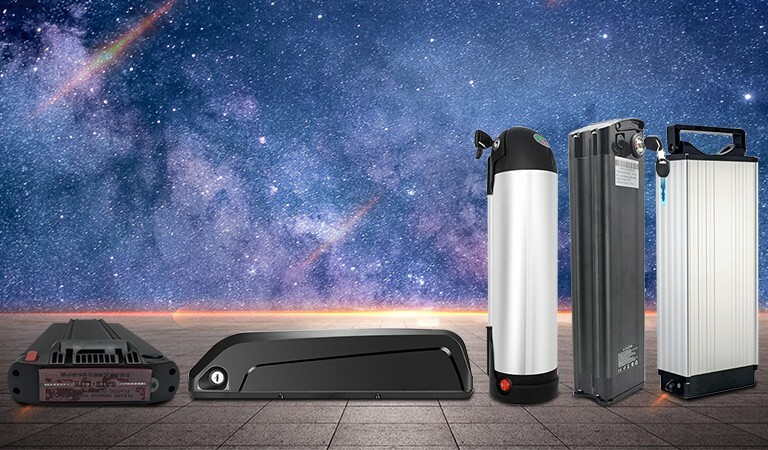 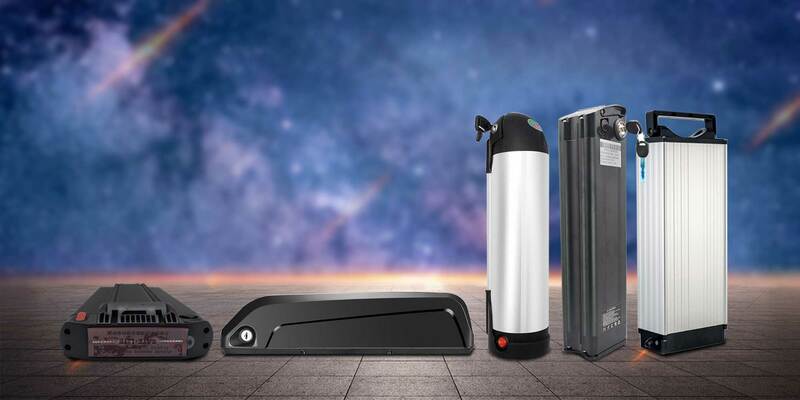 Our products are widely used in 3C digital products, power tools, aircraft models and drones, electric bicycles, motorcycles, electric vehicles, robots, etc. 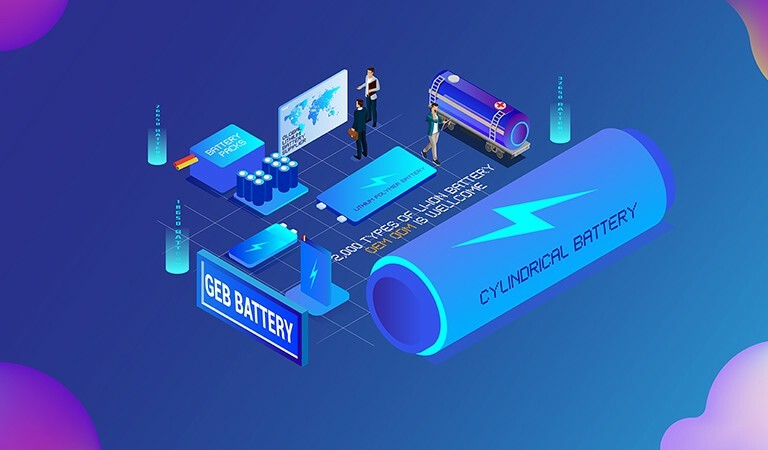 GEB is a battery manufacturer specializing in the export of li-ion rechargeable batteries. 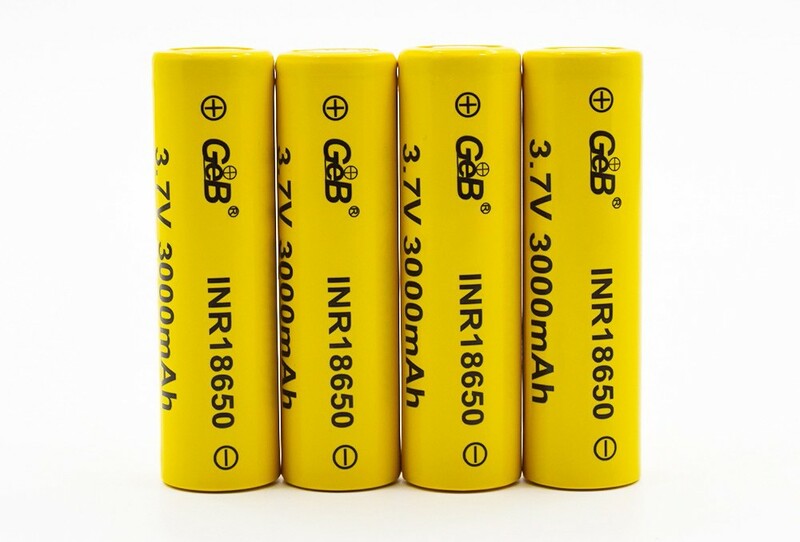 GEB is a 10-year gold medal seller ofAlibaba It has more than 10 years of experience in R&D and sales of batteries. 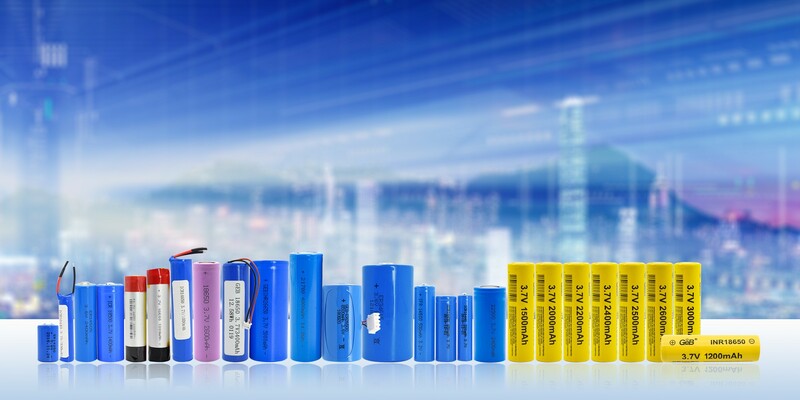 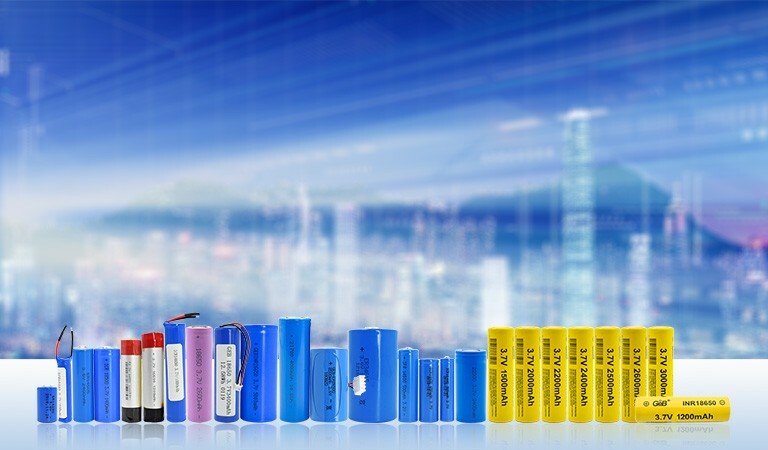 More than 2,000 types of lithium-ion rechargeable batteries meet various needs of the industry. 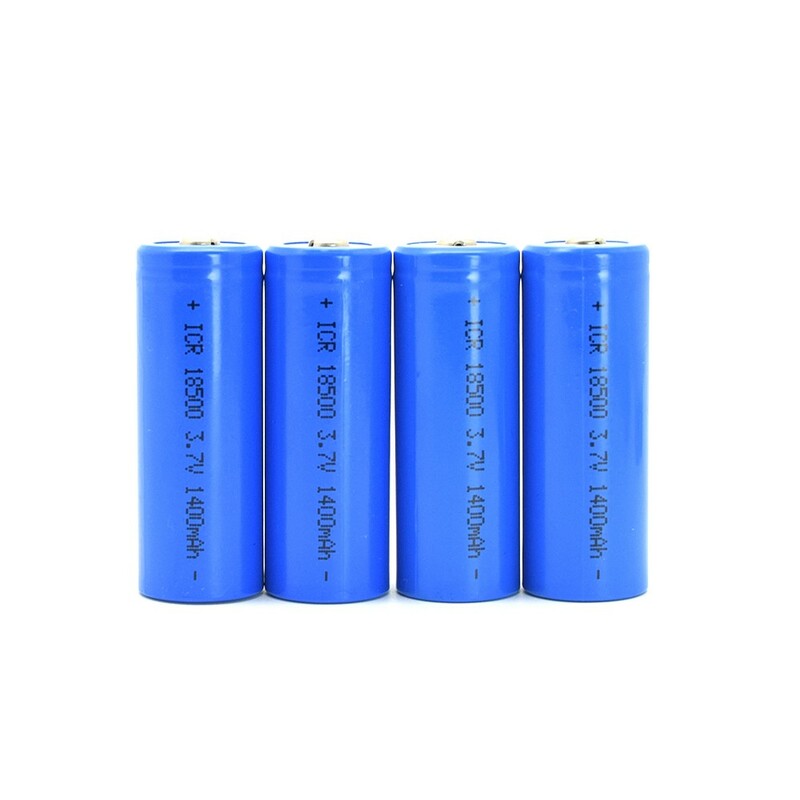 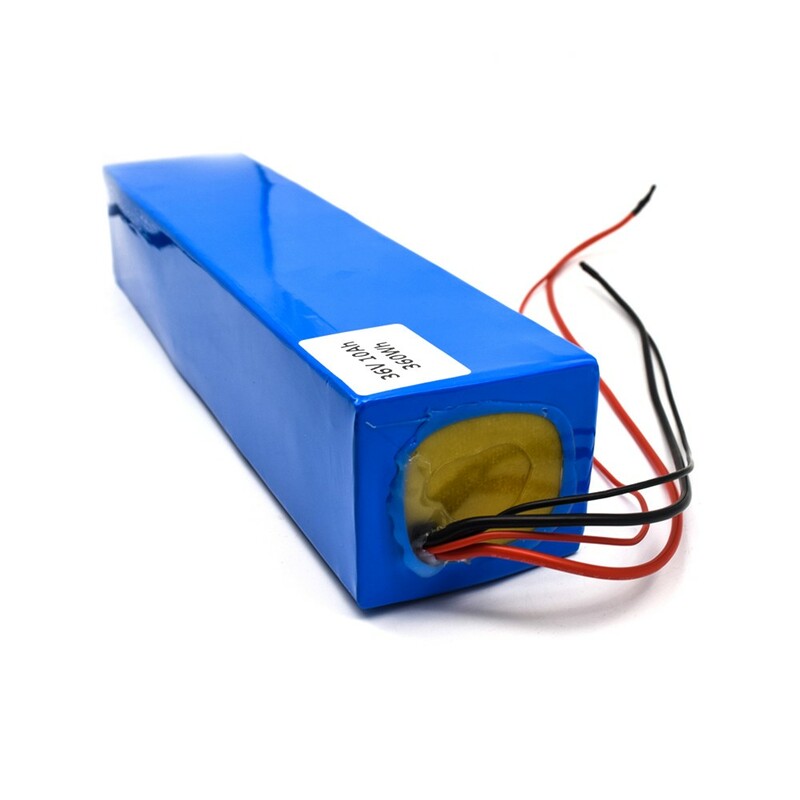 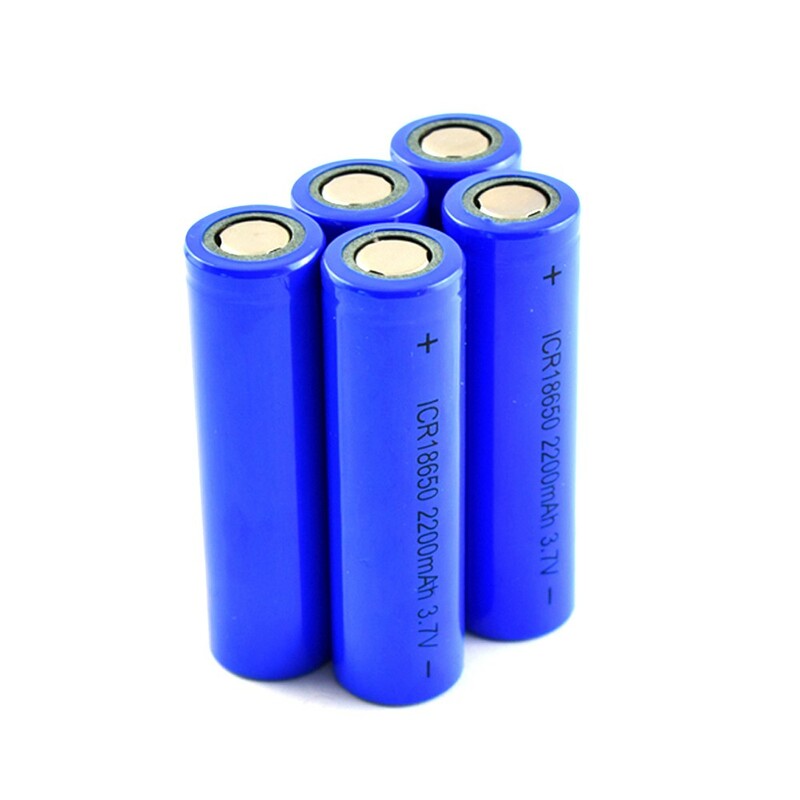 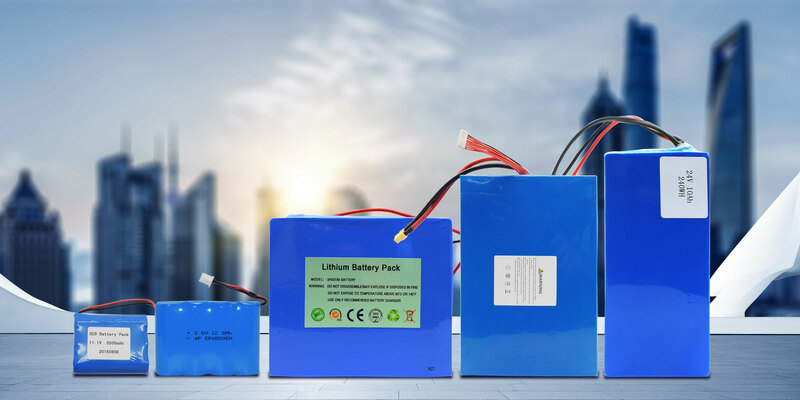 If you need lithium batteries, don't hesitate to contact us. 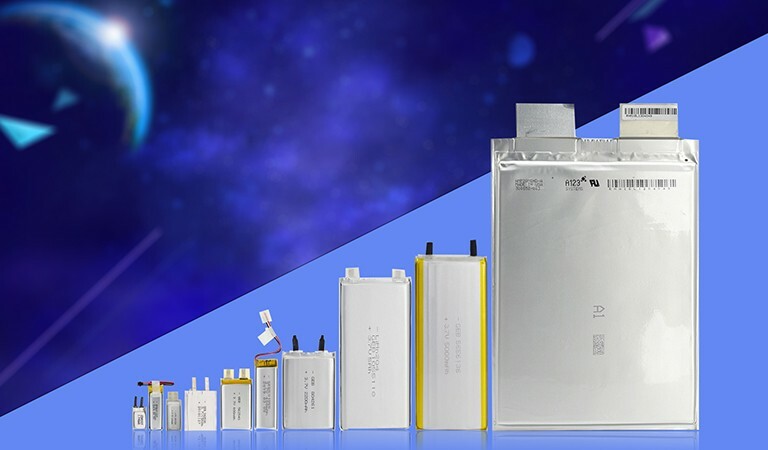 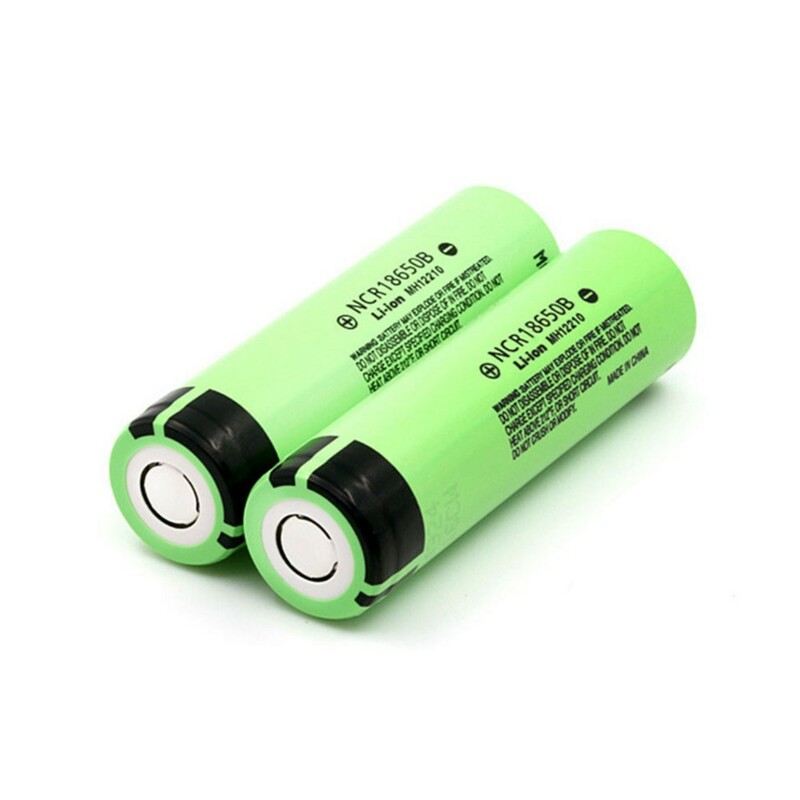 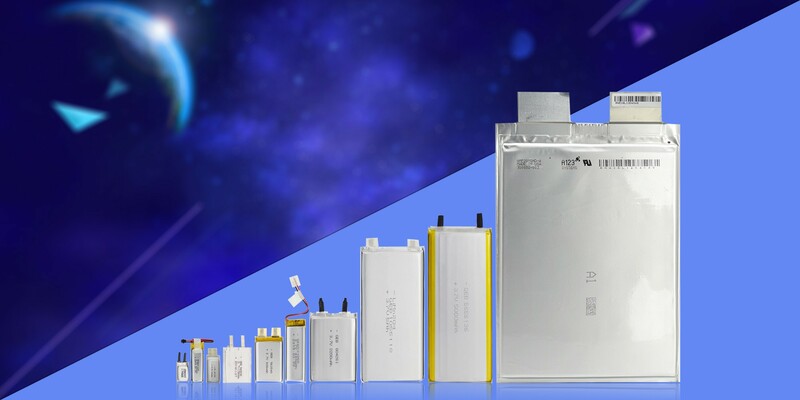 How to repair 18650 lithium battery Lithium battery application field Alibaba March procurement festival is about to begin Lithium-ion battery advantages and applications Buy a power band, what should a good battery cell be like? 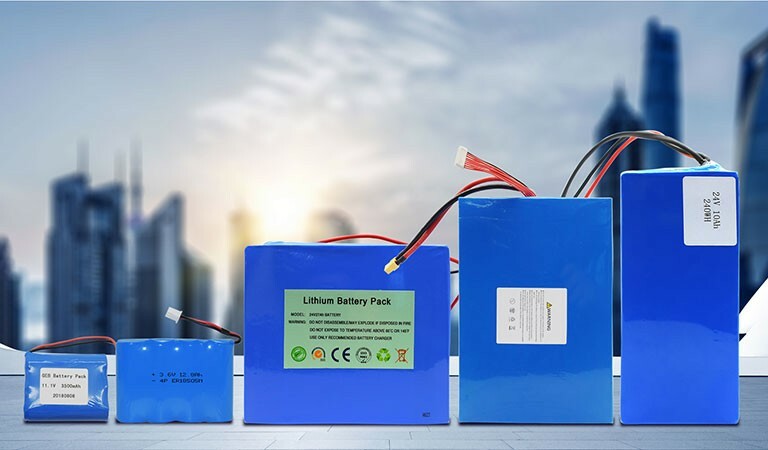 Three methods for repairing lithium batteries How long is the ternary lithium battery life cycle?